Our aim is to assist our canine friends at risk in different ways – be it an abandoned pet that cannot survive on the streets, puppies and mothers exposed to the elements, or sick and injured street dogs. 26th January, 2012 marked the beginning of Precious Paws Foundation. Appropriately named, this initiative began with the main purpose of finding caring homes for precious puppies who urgently require them, having been deprived of love, shelter, protection and food so early in their lives. The foundation originated from a decision that something more needs to be done to whisk these starving, orphaned or abandoned animals off the perilous streets and to eventually find them suitable homes. The animals are initially placed into the tender care of one among our network of commendable foster angels or at our foster centre on Kanakpura road, under whose wings the pup experiences a few weeks of warmth, wholesome food, health check-ups and unlimited cuddling .The rescued animal is subsequently ready to be entrusted into the arms of a willing, compassionate adoption home, to grow up in and to bask in the tender love of a human parent to substitute the ones it lost at a young age. The pups all come bearing gifts: those of perpetual company, unconditional love, the regular mood lifting tail-wags and heart-rendering kisses. An important principle we believe in is the implementation of a stringent system of post-adoption counseling as well as checks to ensure that the little one that has already gone through so much in its life has settled comfortably and safely into its new home. Another important aspect of this initiative is the spreading of awareness to change the opinion of people about these neglected, mostly misunderstood and occasionally hated ‘strays’. We seek to bring this discussion out into public forums and slowly but surely change how people look at these canines who have had the misfortune of having to live without a roof for shelter on the streets. We hope to win respect for them and to get rid of the indifference to their plight. The new initiative wheels for paws have been implemented from 1st of August 2015 to help the furries in a better way. This mobile adoption and rescue vehicle will cater to accident and injured cases to the nearby areas of the shelter. We plan to start the ABC for community dogs too soon. Today we have a devoted shelter off Kanakapura Road, Bangalore. A caretaker lives 24/7 on the premises. 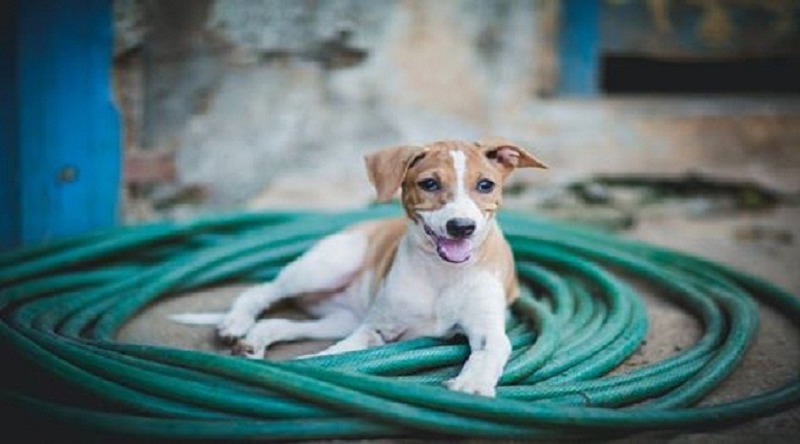 We also run a rescue service ‘Wheels for Paws’, which currently operates in and around South Bangalore. The dogs in our care range from gorgeous ‘desi’ Indog puppies to pedigrees that have been abandoned due to their age or health, but still have endless doggie-love to give. We lovingly nurse each of them back to the best health possible and house them in happiness and comfort while they wait for their forever homes.